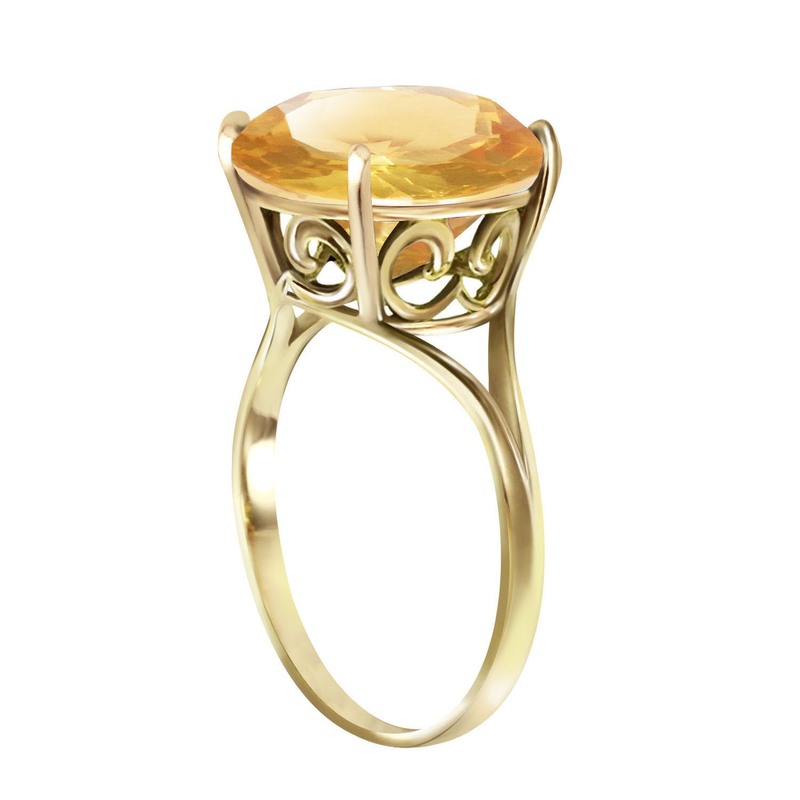 Citrine ring handcrafted in solid 9 carat gold. 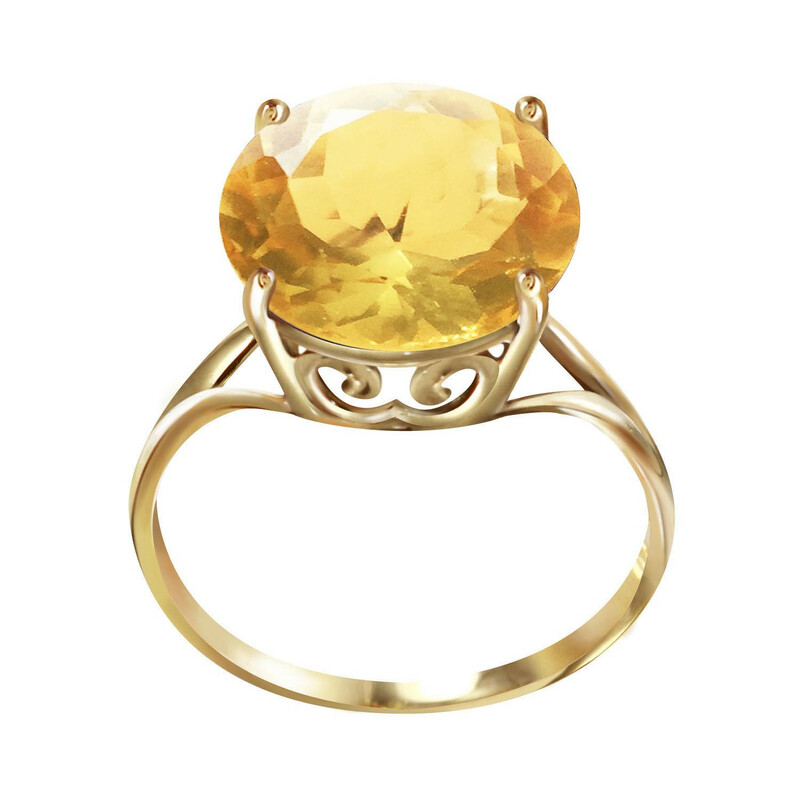 Single 5.5 ct natural citrine, grade AAA. Round cut. Available from sizes A to Z including half sizes. Accurate description, easy transaction, prompt delivery.